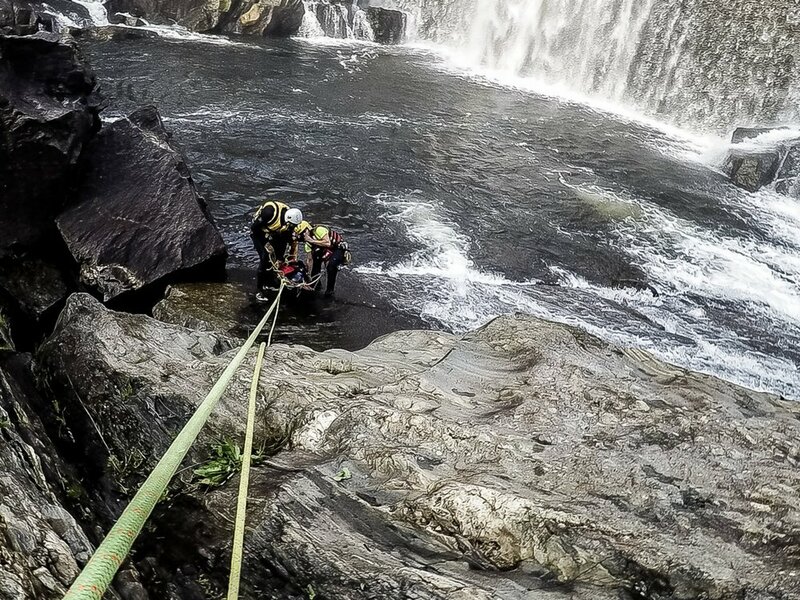 The Swiftwater Rescue curriculum is specifically designed for fire fighters, rescue teams, and professional rescuers who need advanced swiftwater training. NFPA defines swiftwater as water moving at a rate greater than 1.15 miles per hour. 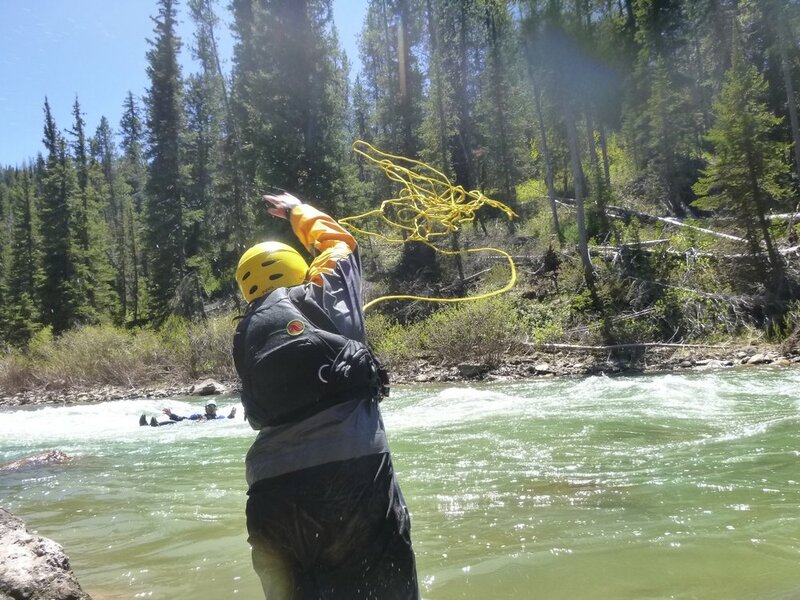 If you have moving water in your jurisdiction, a Swiftwater Rescue course is what you and your team need in order to perform rescues and ensure safety. This water rescue class is the first of three classes needed for personnel to meet the requirements for the Technician level NFPA 1670 Standard on Operations and Training for Technical Rescue Incidents and the NFPA 1006 Standard for Rescue Technician Professional Qualifications in the area of water. This water rescue course is the third class needed for personnel wanting to meet the requirements of the NFPA 1670 Standard and the NFPA 1006 Standard at the Technician Level for water. This course takes the student who has completed Swiftwater Rescue Technician Unit 1 (SRT-1) and Technical Rope Rescue Technician level (TRR-TL) beyond the emphasis of self-rescue and further concentrates on rescue in hard to get areas and more difficult swiftwater situations. This is done by integrating the SRT-1 techniques into more difficult technical swiftwater rescue situations. This water rescue course is designed to provide students with both a theoretical and practical knowledge of the basics of swiftwater rescue. The class includes classroom instruction and practical field exercise. Students are trained in hazard recognition, equipment use, and basic shore and boat-based rescue techniques, as well as a wide variety of other skills. After completing this course, personnel will also be able to be in the support role for technician level rescuers in higher risk technical water rescues. The course meets the NFPA 1670 Standard on Operations. Who is it for: Law Enforcement, Fire Rescue, County and State Employees, Utility workers, Command Staff, and anyone responding to or working near moving water. We realize that not everyone is going to be on the water rescue team and actively in the water. 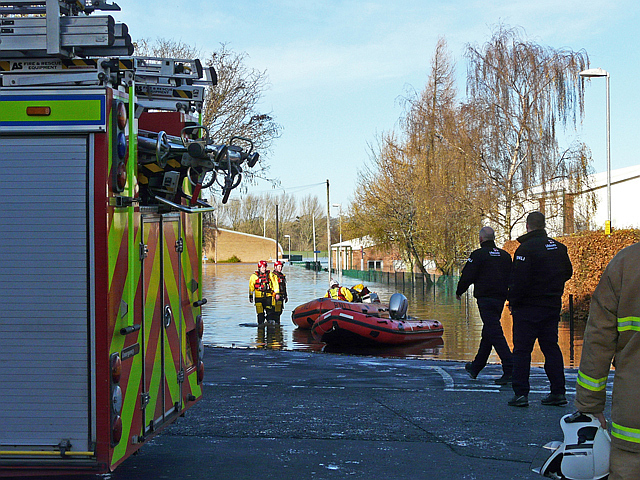 However responding, working with and supporting others who are, requires an understanding of the dynamics and risks associated with swift moving water. This self-paced online course provides the knowledge needed to be at the awareness level and have an understanding of the risks involved in moving water. Protect your team and yourself with knowledge in a way that fits in to your already demanding training load.